Bombardier Transportation has signed a contract to supply a total of 665 new AVENTRA vehicles to Abellio that will run on their East Anglia Franchise. The trains will be built at Bombardier’s Derby facility and will be leased to Abellio by Angel Trains. The deal is valued at approximately £869 million and will safeguard 1,000 jobs at the site, that dates back to 1876. 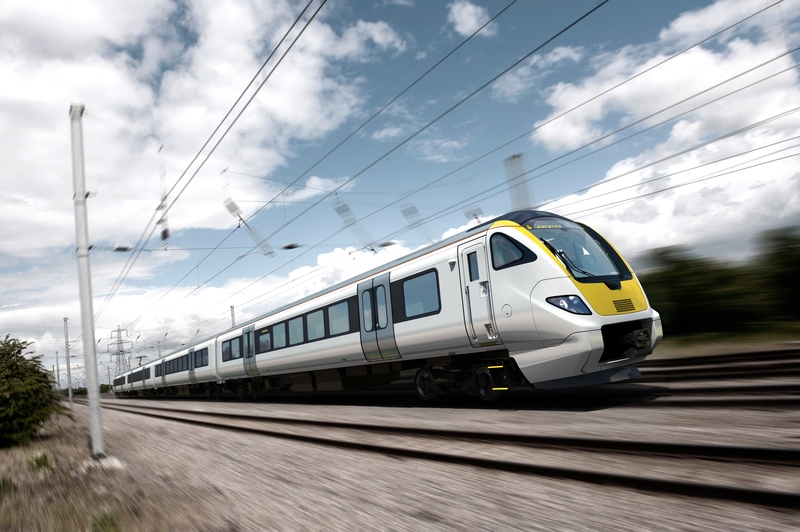 They are due for delivery between Spring 2019 and Autumn 2020 in what the Department for Transport said is an order for ‘state-of-the-art’ carriages that is one of the biggest ever for British-built trains.